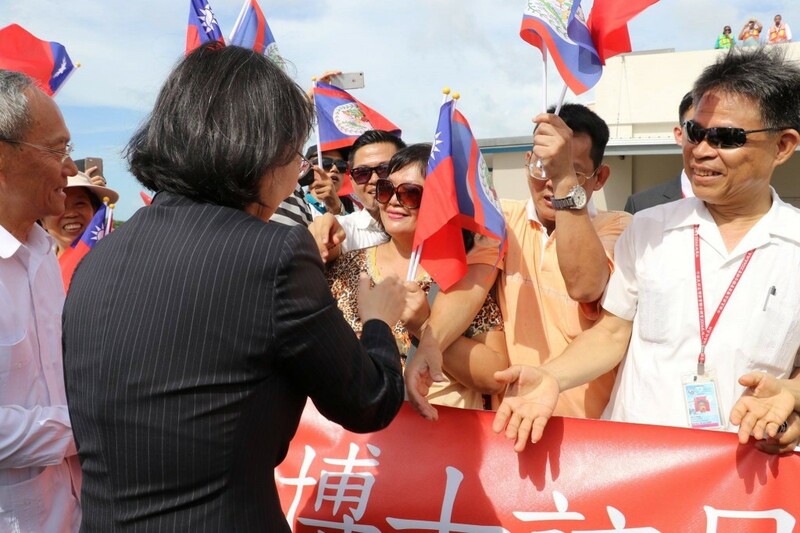 The diplomatic relations between Belize and Taiwan became stronger on Thursday, August 16th with the official visit of Taiwanese President Tsai In-Wen. 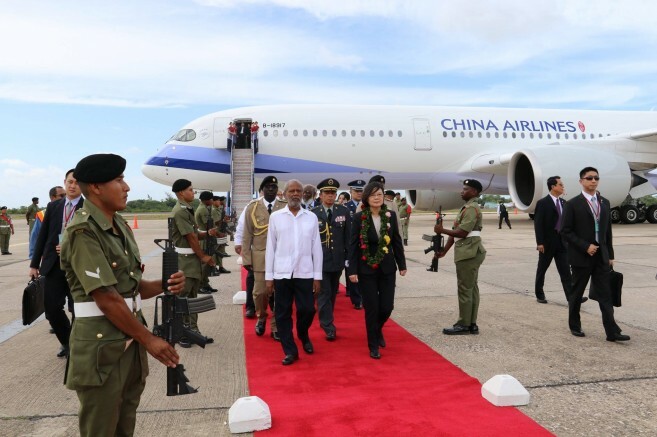 President Wen touched down at the Philip S.W Goldson International Airport shortly after 2:30PM, where she was welcomed to the country by Belize’s Governor General, Sir Colville Young, along with a set of ceremonial activities headed by the Belize Defence Force. President Wen is visiting the country at the invitation of Prime Minister Right Honourable Dean Barrow. 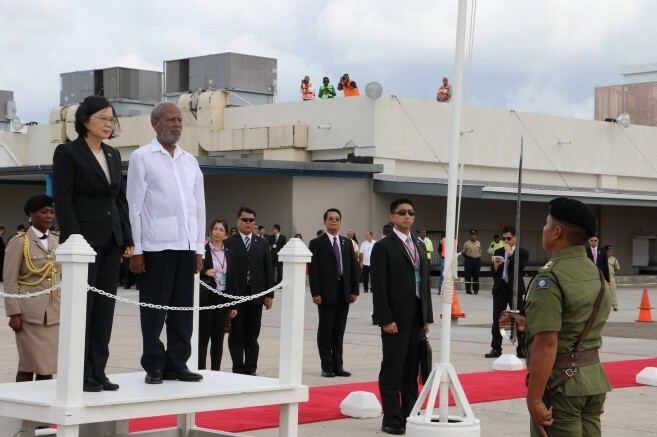 There are some activities scheduled during her visit to Belize, including a special joint sitting of the House of Representatives in the Capital City of Belmopan on Friday, August 17th. 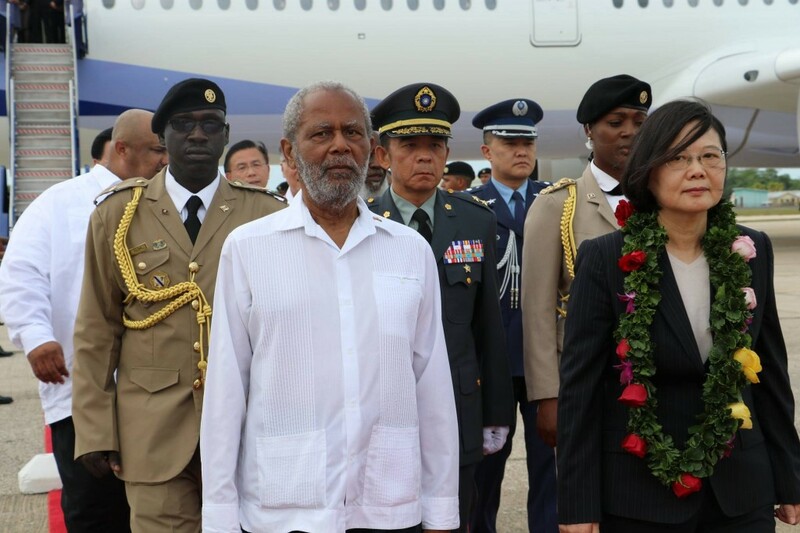 According to the Chief Executive Officer in the Ministry of Foreign Affairs, Patrick Andrews, Belize has been and continues to be an important ally to Taiwan, and such a state visit is intended to deepen the relationship shared by both countries. 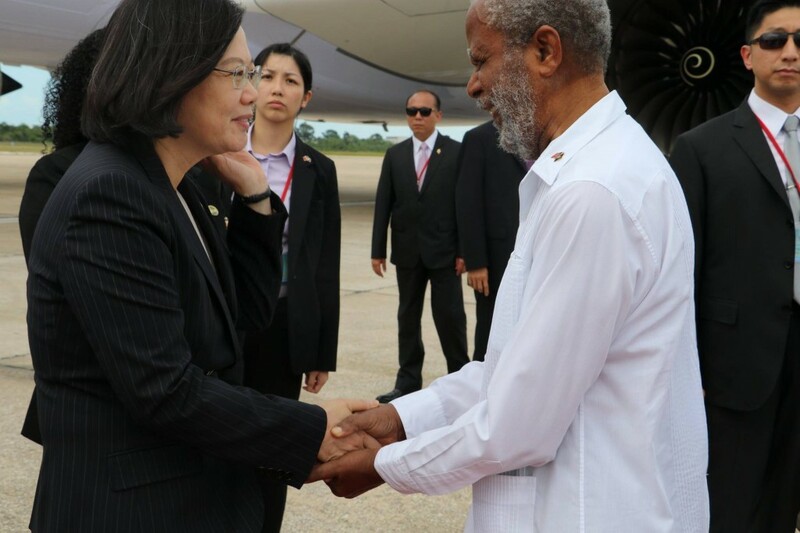 The Taiwanese leader was previously in Paraguay on Wednesday, August 15th, the only South American country that recognizes Taiwan as a sovereign state. In Paraguay, Wen attended the presidential inauguration of Paraguay’s new elected president, Mario Benitez. The Taiwanese delegation will be in Belize from August 16th to the 18th, hosted by the Government of Belize. 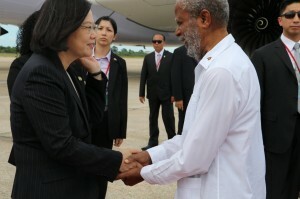 Belize and Taiwan established diplomatic ties in 1989 and have enjoyed strong bilateral relations ever since.